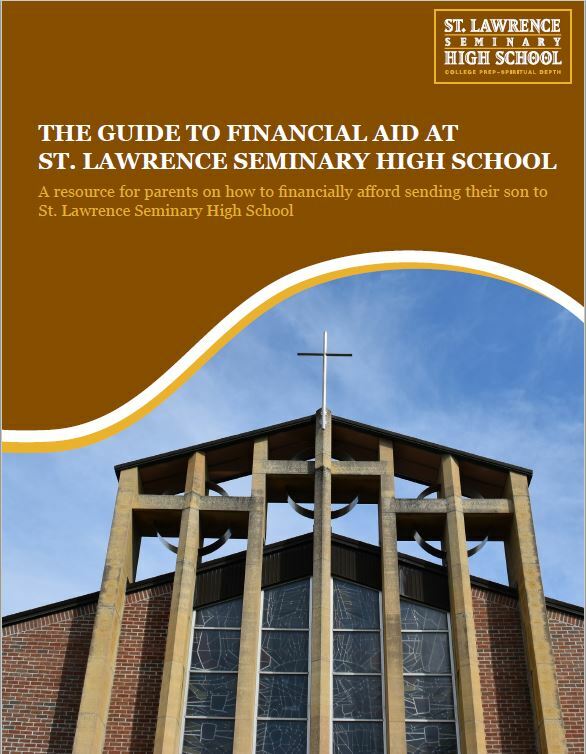 This eBook will cover all the questions and concerns parents have regarding Financial Aid and paying for a St. Lawrence Seminary High School Education. Uncover the many types of Financial Aid that boarding schools use. Provide step-by-step instructions to navigate through the SLS Financial Aid Process. 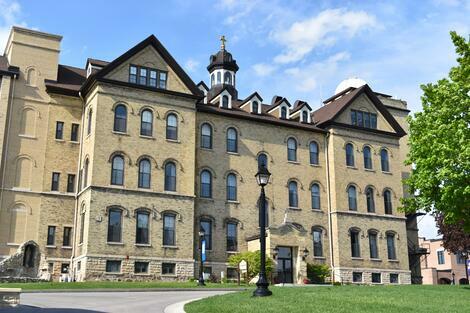 Help readers understand the value of a St. Lawrence Seminary education.